Kentucky Mastiff Rescue View other Mastiffs for adoption. 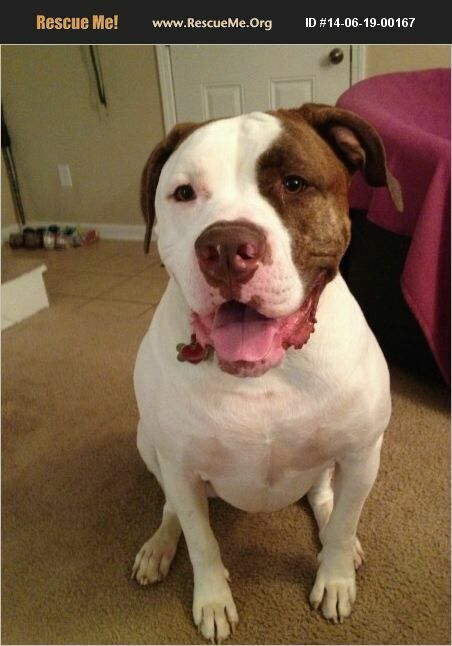 Sampson is a gorgeous, sweet protector who is very loyal to his humans. He is big and strong but sweet to his family. He needs an owner experienced with giant breeds and who can be his alpha. He has never been around kids so I don't know his temperament in that situation. He is micro-chipped, crate trained, house trained, and can ring bells to go outside. He has a dog he lives with and has only had one disagreement with in 3 years but isn't a friendly to dogs not in his pack. He would be happy as an indoor or outdoor dog.